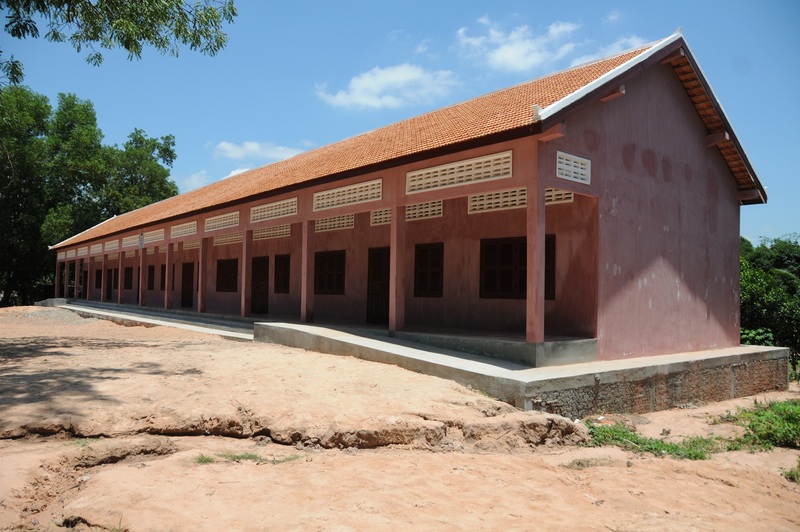 In Ratanakiri, Cambodia, a two-room campus houses 176 students and they either attend classes in the morning or the afternoon. 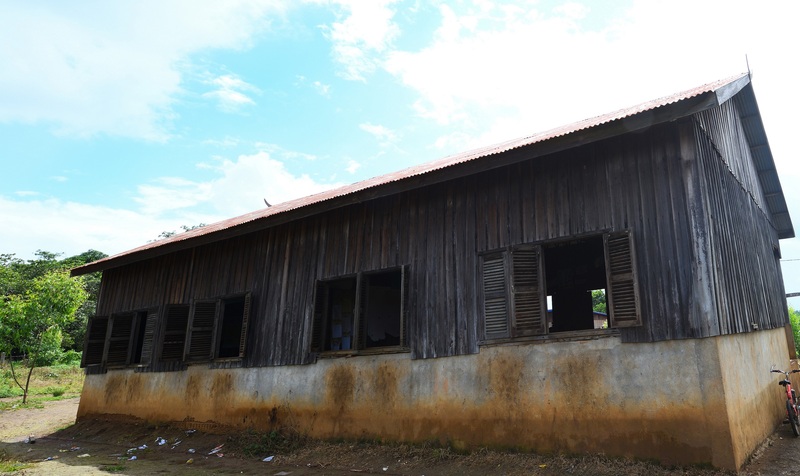 Primary 3 students have to study in a community hall located 3km away, and classes will be suspended whenever there are meetings. With the increasing number of students, the school will become even more crowded. 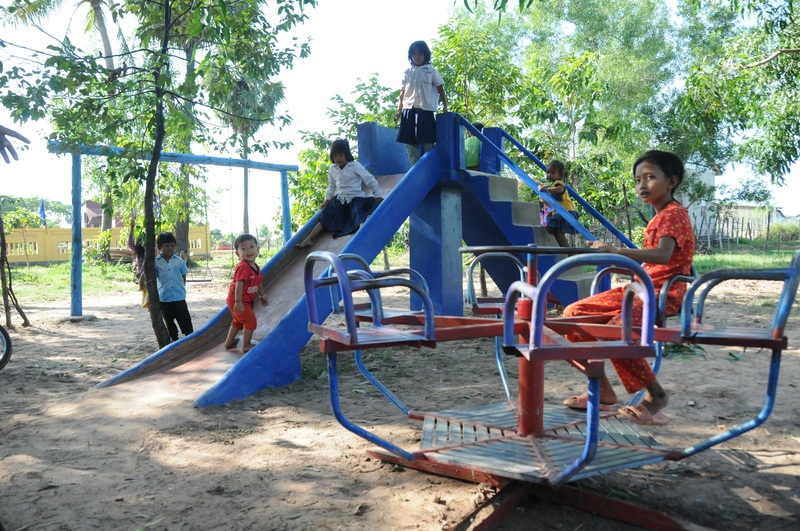 Your generous support, together with 20 more donors, will help build a new school with 6 classrooms and a playground, getting children back into the cycle of learning and growing.